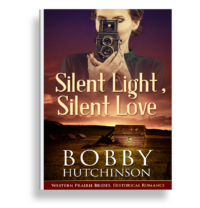 A RODEO COWBOY ROMANCE–HEARTBREAK AHEAD? 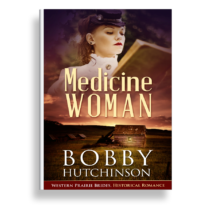 Sara Wingate has just graduated as a vet, and she’s landed a job in the small town of Plains, Montana, where her family live. She’s come home at last. 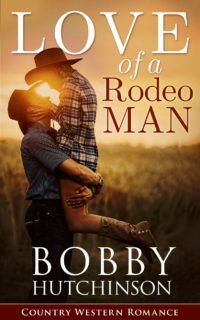 Mitch Carter has given up his life as a top notch rodeo cowboy, and he’s also come home to be his father’s right hand man on the Carter Ranch. But his heart’s still back at the rodeo-until he and Sara meet in a pen full of pigs. Mitch knows she’s the one for him, but can he compete with the demands of her career? 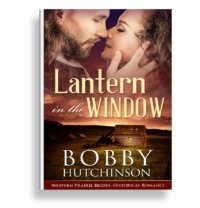 Sara loves the rodeo cowboy–but will he be content away from the broncos and bulls?